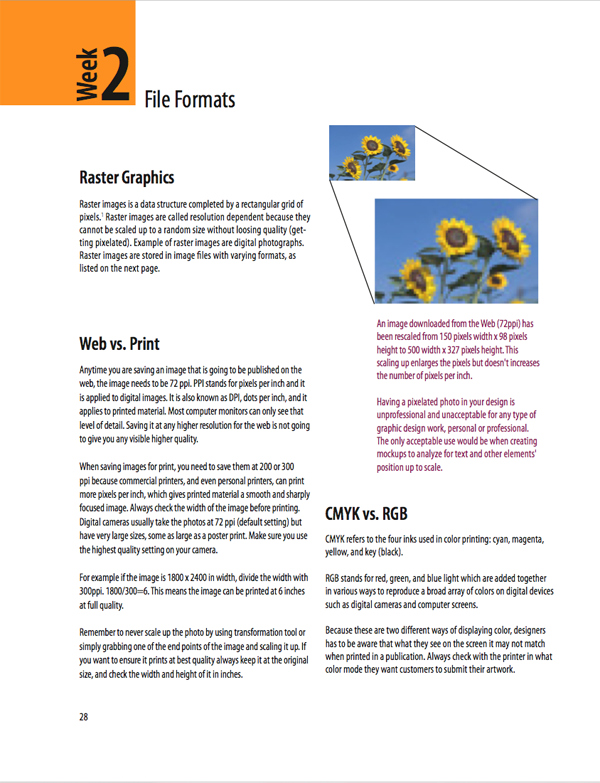 Digital Imagery in a Semester introduces graphic design students to the basics of working in the three Adobe programs Photoshop, Illustrator and InDesign. 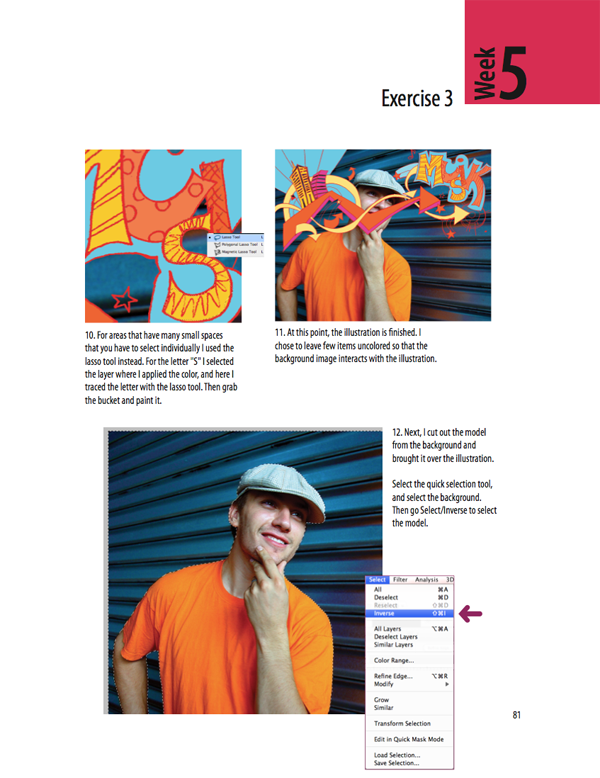 Through step-by-step tutorials featuring screenshots of each step, students learn the basics of creating digital artwork such as vector illustrations and photo collages. 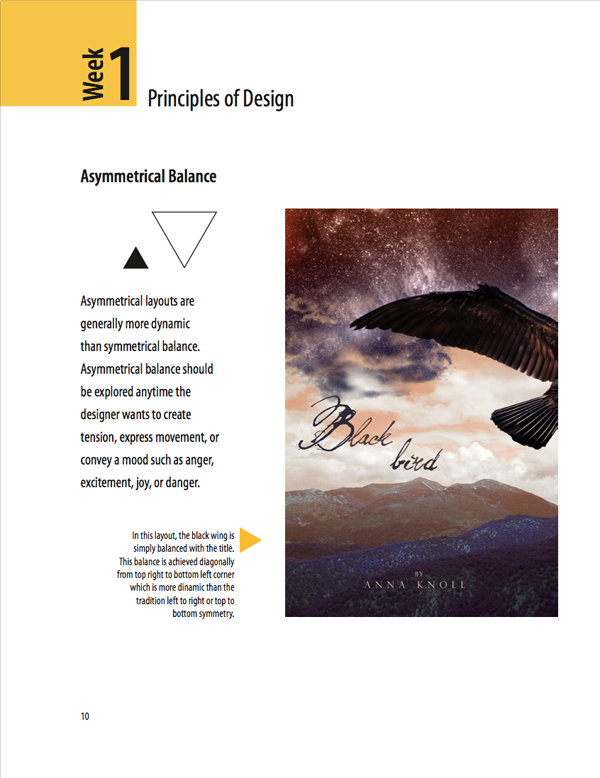 The book also introduces the elements and principles of design, working with basic file formats, the rules of copyrighted material on the Web and using royalty-free images. 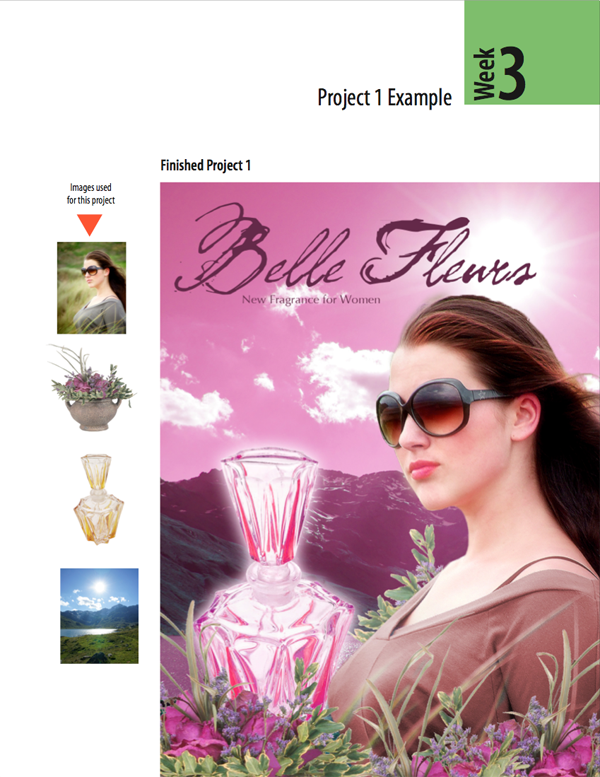 Through weekly tutorials and projects students learn to use the Adobe software as a tool to developing their creativity. 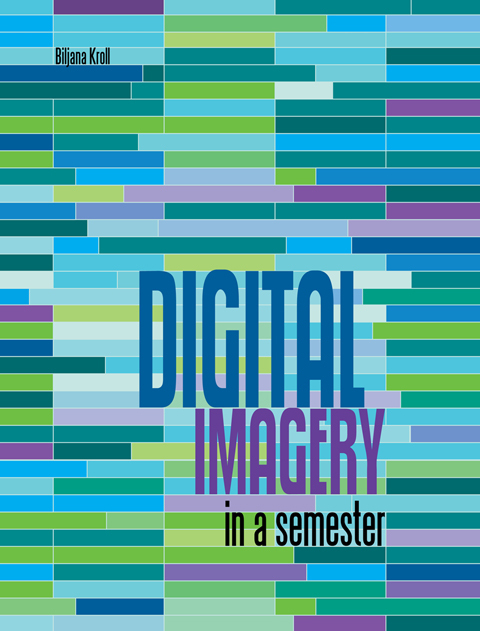 "Digital Imagery in a Semester" is a comprehensive tutorial collection for anyone interested in designing digital artwork. 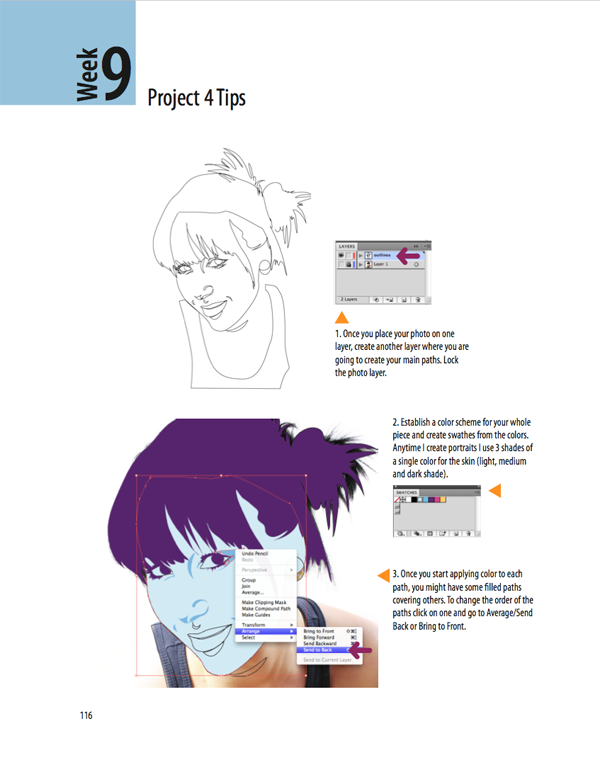 Conversationally written, this book is an invaluable resource for graphic design beginners or artists interested in using the computer as their tool. All Rights Reserved. 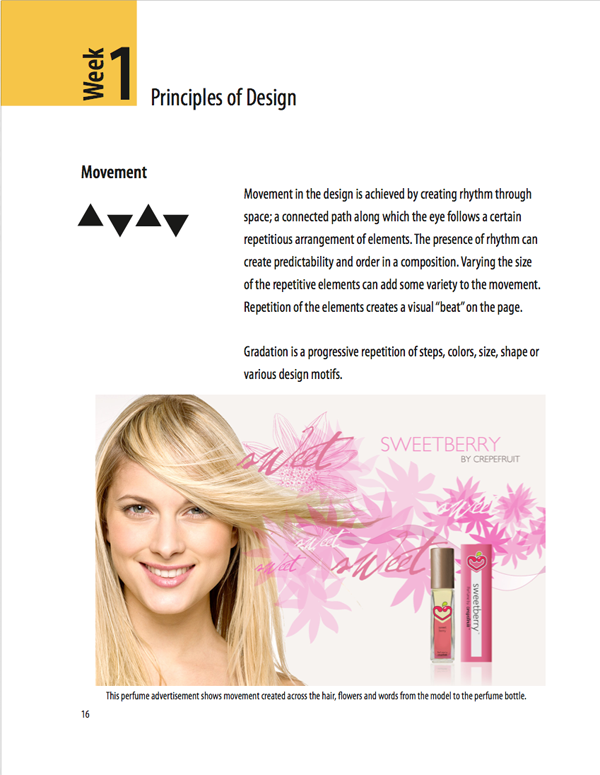 certified2design Inc.